1Sign UpSign up from the Vocotext website at www.vocotext.com, fill in the form and click submit. 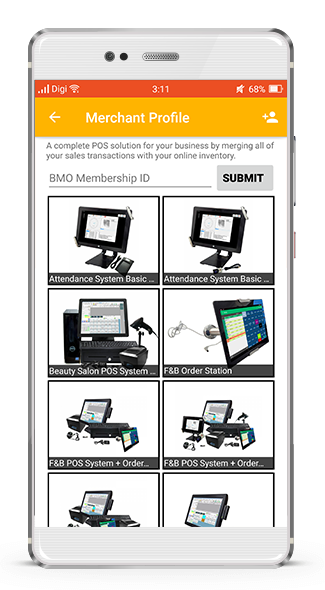 Sign up is FREE, merchants have to purchase credits if they want to send information to users. 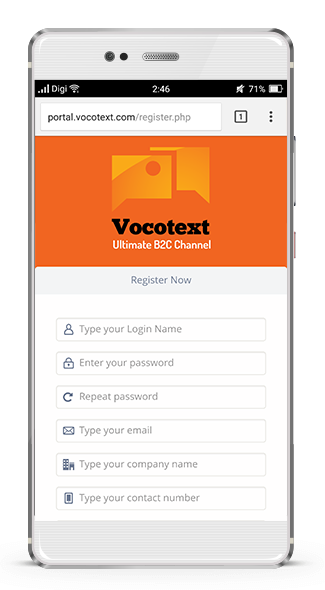 Users are FREE to use the Vocotext app. 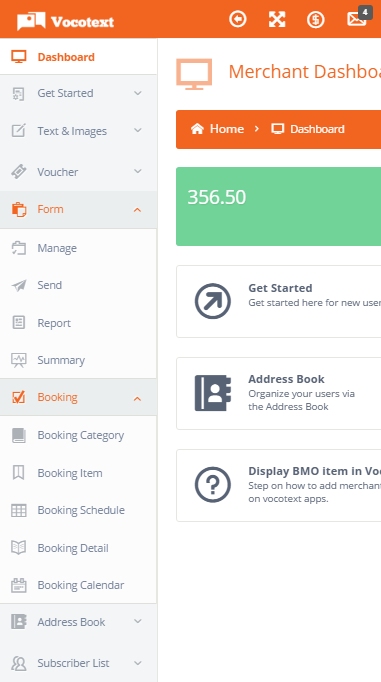 2Merchant DetailsMerchant details are on the Vocotext Merchant Dashboard. 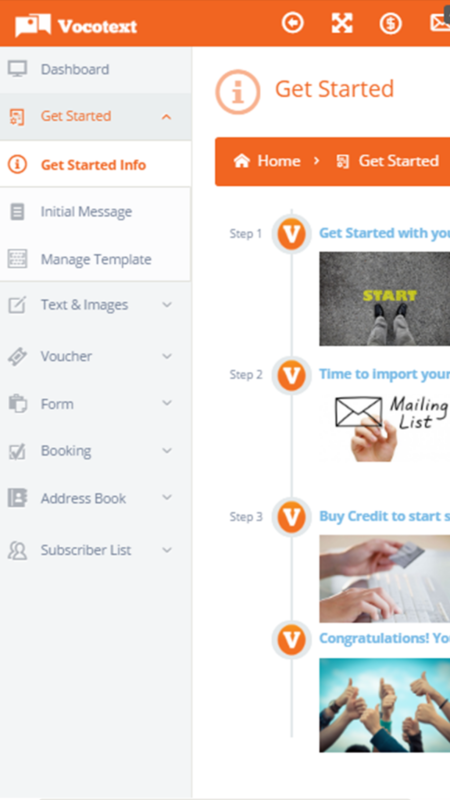 Login at www.vocotext.com, and fill it up to show on the merchant list. 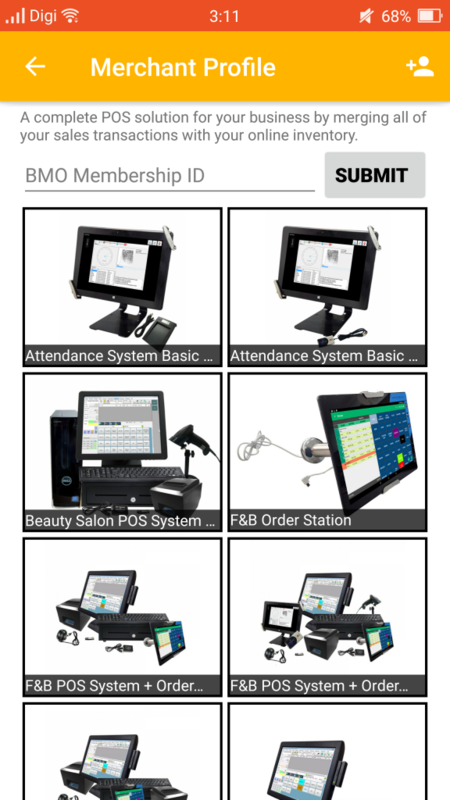 3Merchant’s ProductsMerchants can list their products in the Vocotext Merchant List, if the Merchant is subscribed to any of the BMO modules at www.bmo.my, www.icrm.com.my, www.posmarket.com.my, or www.posniaga.com.my. 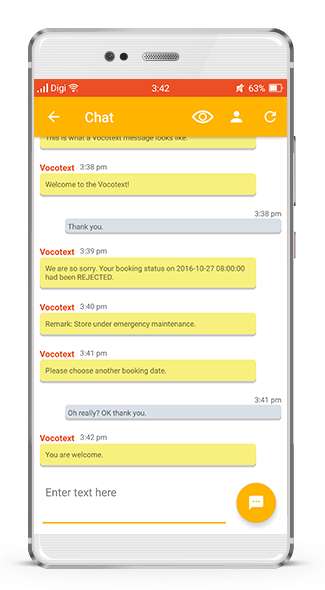 4Communicate with CustomersMerchants can send information to their users, via SMS or Vocotext using credits. Merchants can buy credits online via Paypal, Credit or Debit card. 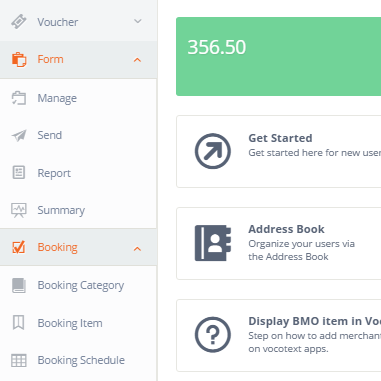 Merchants can link their User’s POS membership to Vocotext if merchants are a www.posniaga.com.my or www.posmarket.com.my customer. 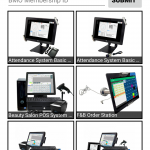 Members can review their Membership Reward Points from purchases made via the POS system. 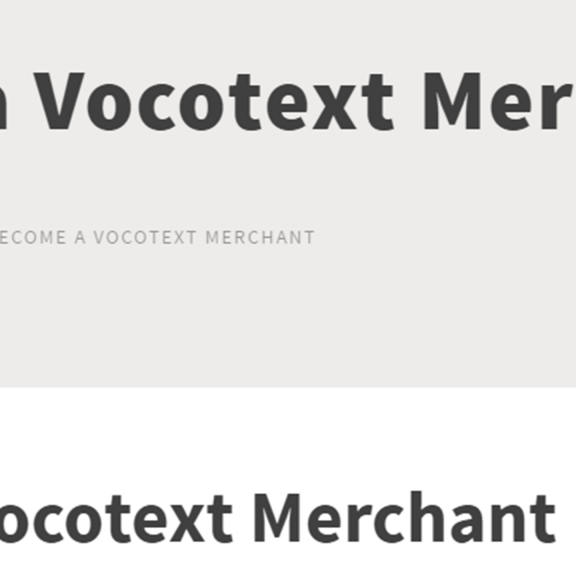 It’s easy to become a Vocotext Merchant. 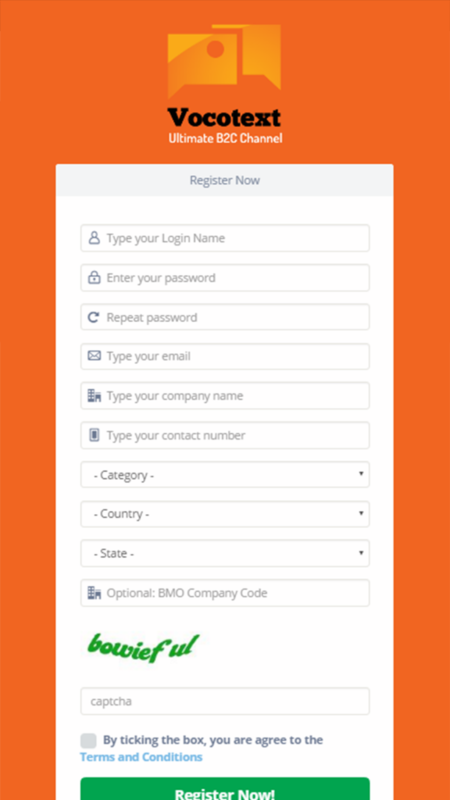 All you need to do is sign up with us. If you are online at www.vocotext.com please go directly to the top of the page & click Sign Up. 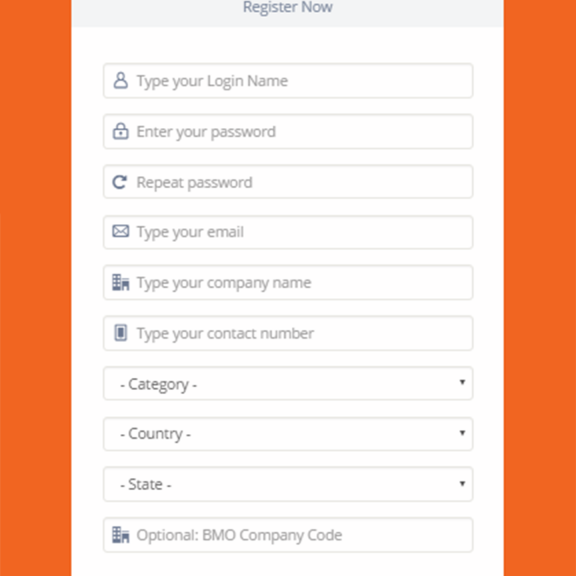 Once clicked, you will be taken to our the registration page. Fill in the registration form and click to submit. 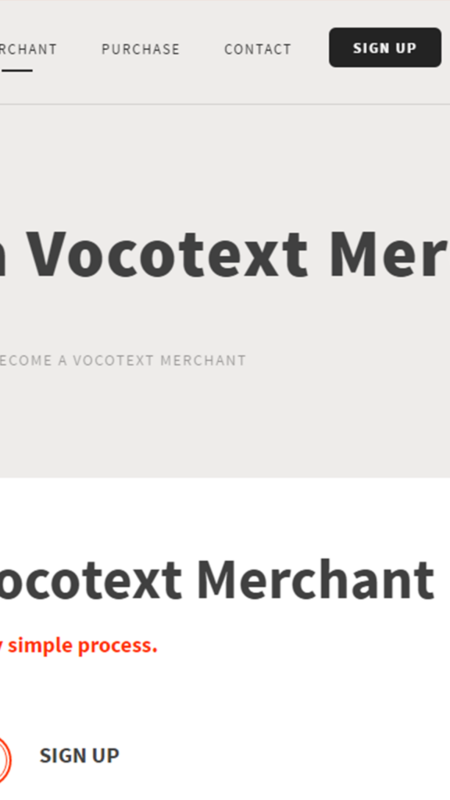 The moment you are in, you will be at the Vocotext Merchant Dashboard. On the right hand side of the Dashboard, you will find the Get Started tab. Click on that tab and you will see an easy 3-step instruction to Get Started. 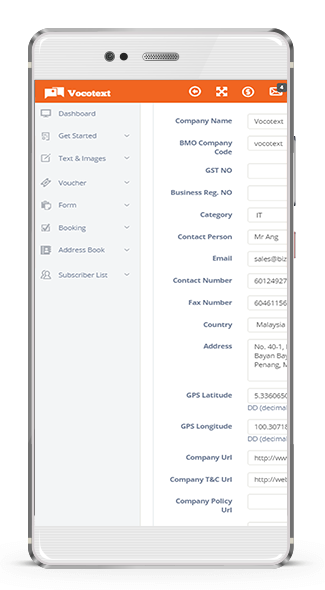 You can then start filling up your profile, products list and start using all other features on the site like Bookings, sending out Questionnaires or Forms and so much more. 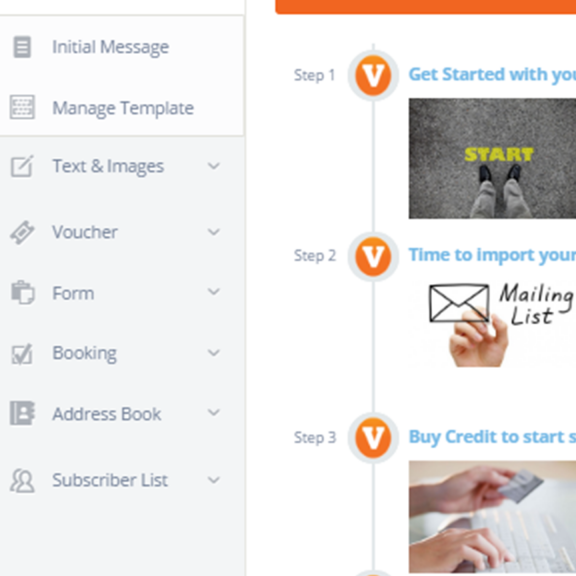 Of course you will need to get some Vocotext credit to start sending out Vocotext messages to your users, inviting them to subscribe.